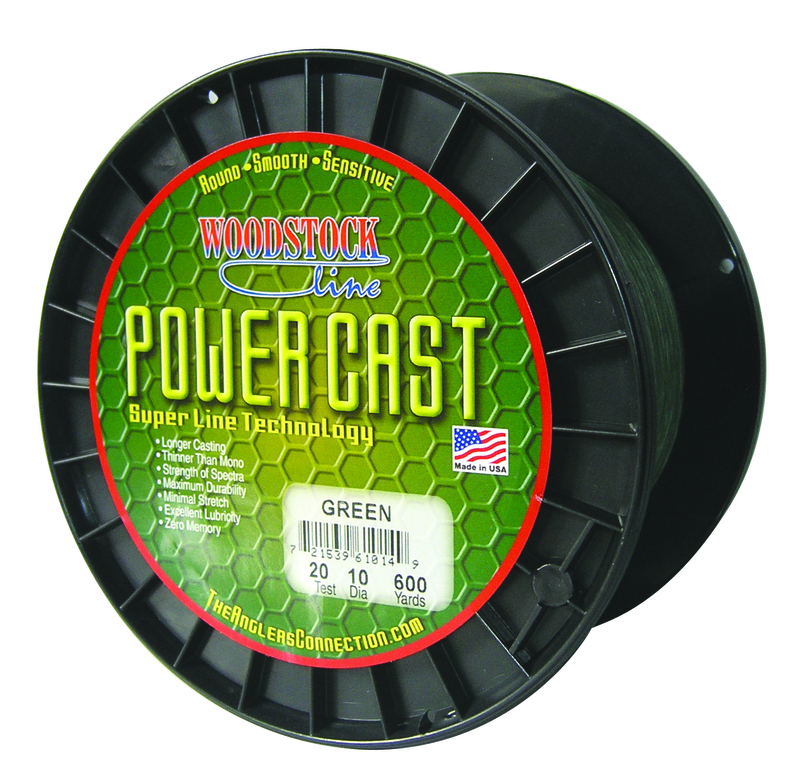 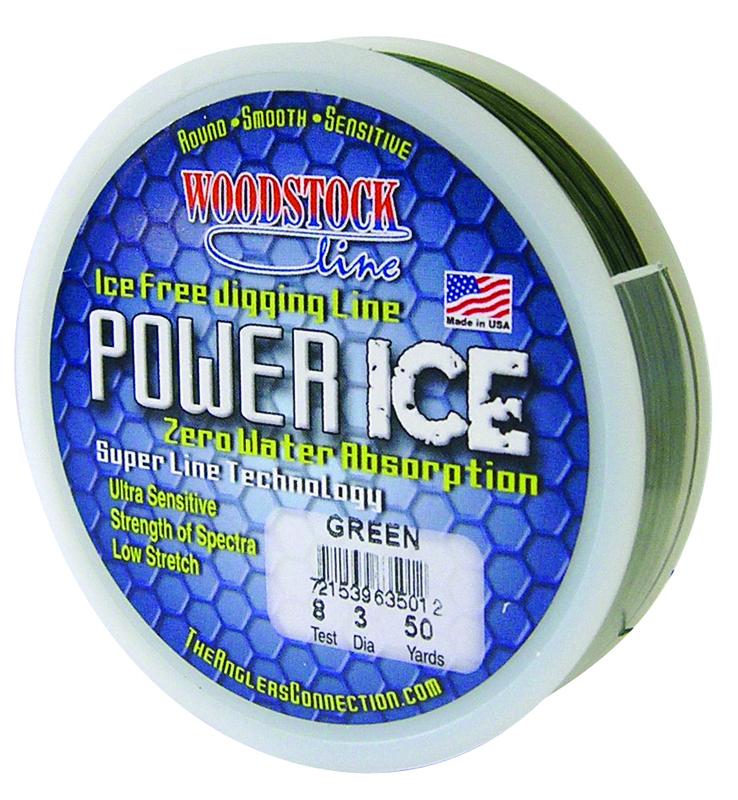 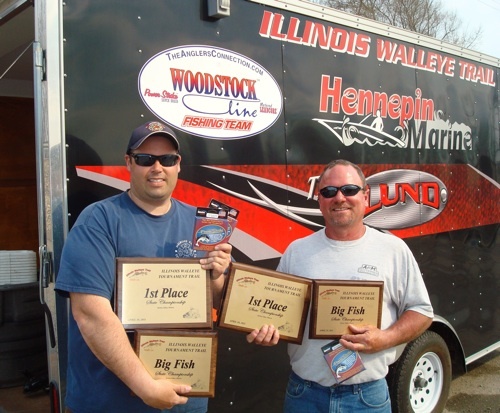 Team of the year titles continue to stack up for Woodstock fishing teams! 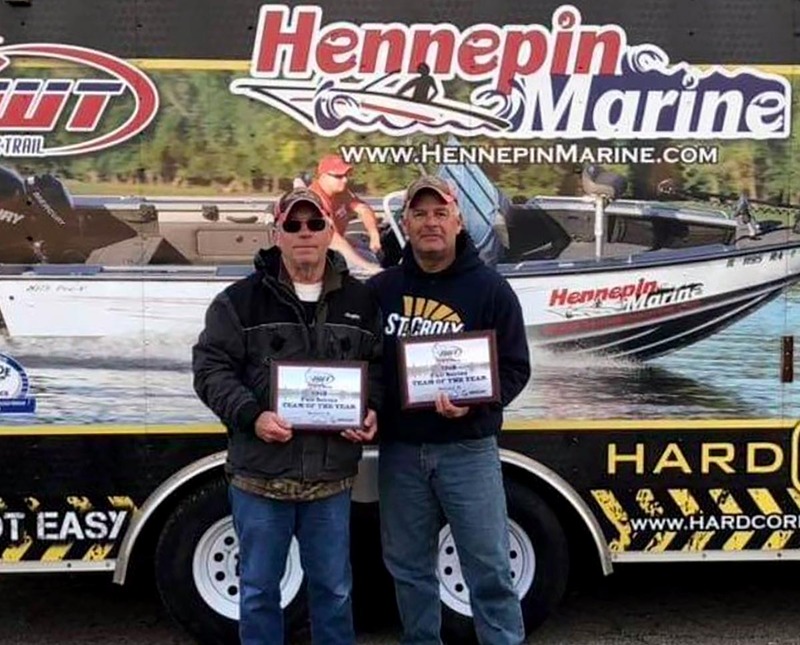 During the past year of competitive tournament walleye fishing, Mark and Brian Mazur have racked-up five top four finishes, plus enjoyed having back-to-back Big Fish honors at the Master Walleye Circuit event on the Illinois River. 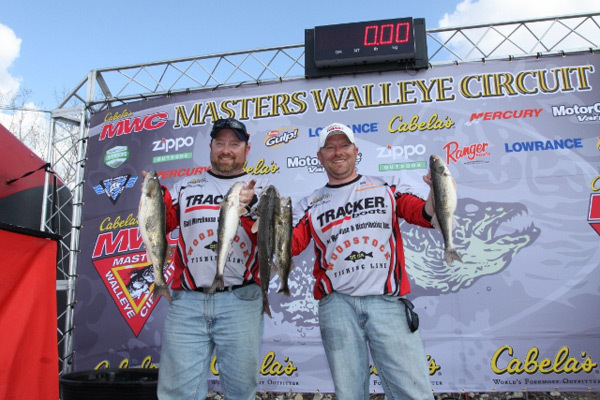 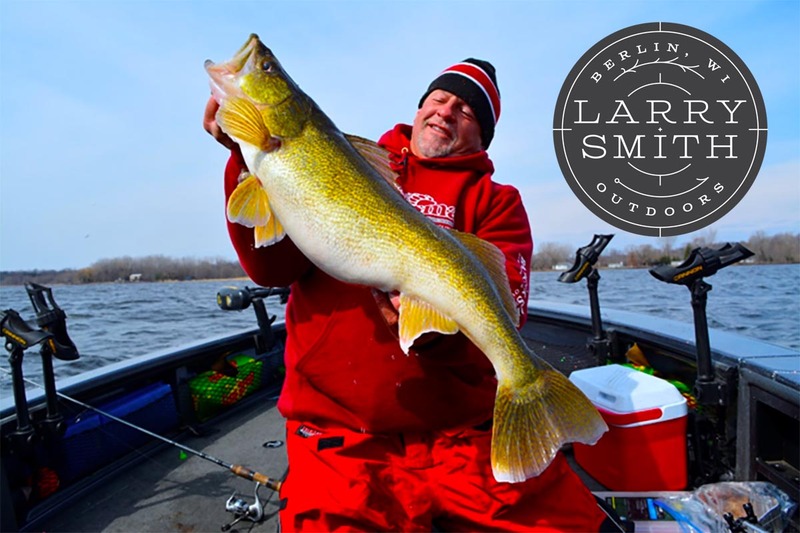 These two talented walleye anglers are on a hot streak and worth keeping an eye on in 2013.